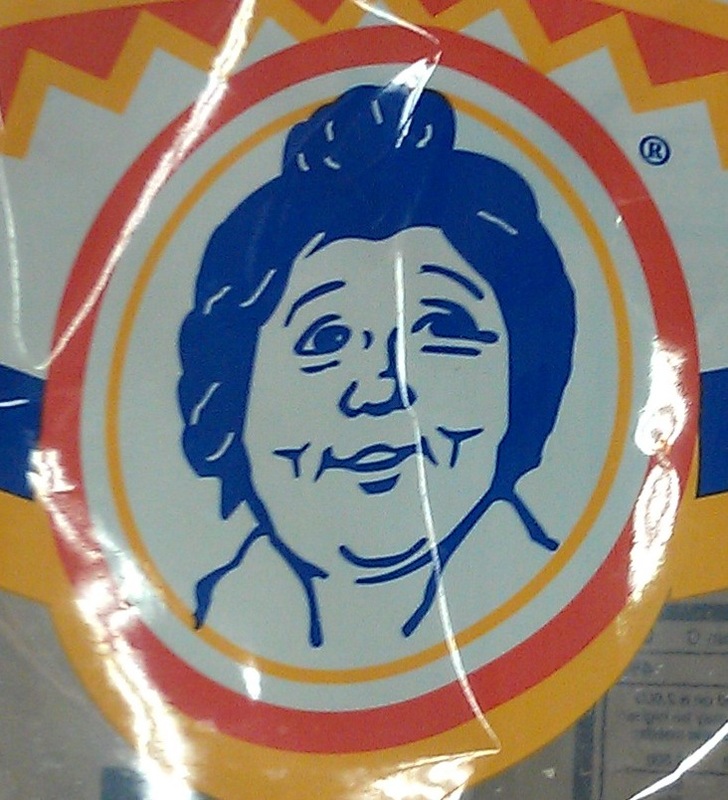 Her face just invites tastiness and tortilla crunch confidence, doesn't it? 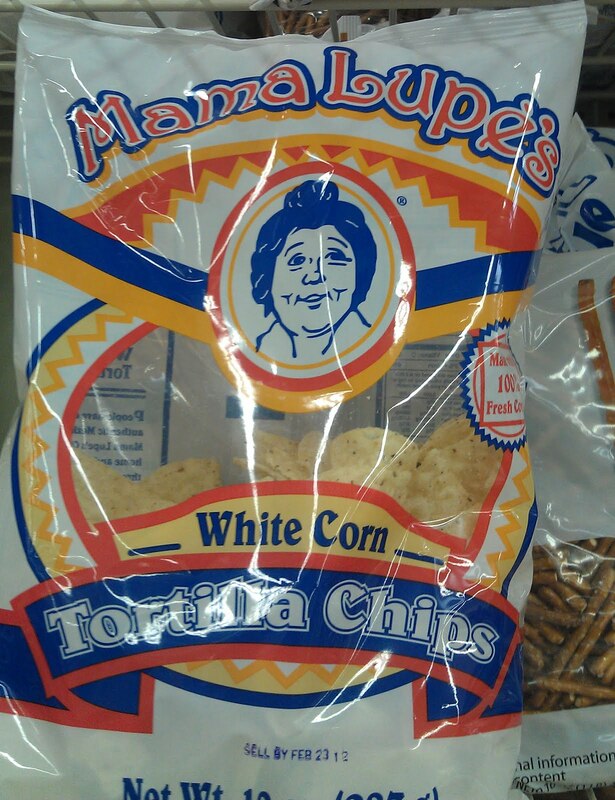 Mama Lupe now joins the pantheon of other chip-related Gallery notables, such as Raul Vega and Uncle Ray. 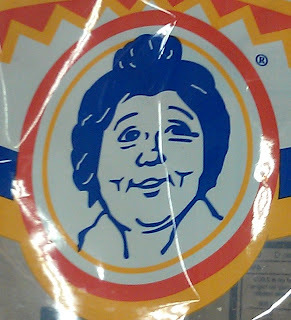 What wonderful company! 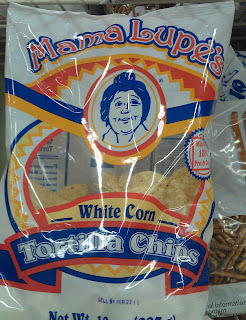 Laugh if you want, but these are the best tortilla chips for the money out there!